When it’s one or two dramas that doesn’t a trend make, but upwards of five confirmed K-dramas being pre-produced completely or mostly does herald a changing of the winds. Even the K-news is reporting on the noticeable increase of upcoming drama from the live-shoot K-drama tradition to pre-producing. 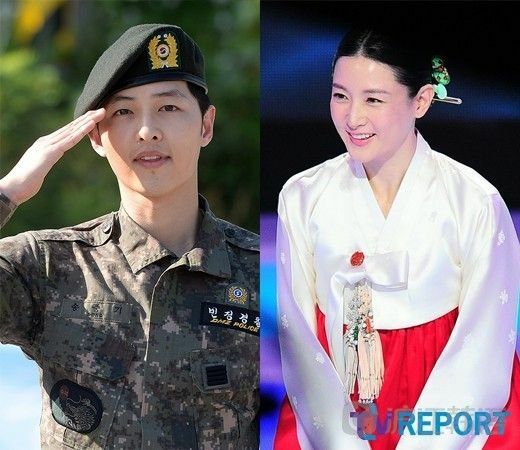 The most buzzed about full pre-produced drama is the Song Joong Ki–Song Hye Kyo disaster zone medical drama Descendants on the Sun on KBS, which also marks the first time KBS has done a fully pre-produced drama. There have been fully pre-produced K-dramas in the past, very few and none have aired on KBS. The next big pre-produced project is Saimdang: The Herstory, starring Lee Young Ae and Song Seung Heon, with rumors that it’ll land on MBC. 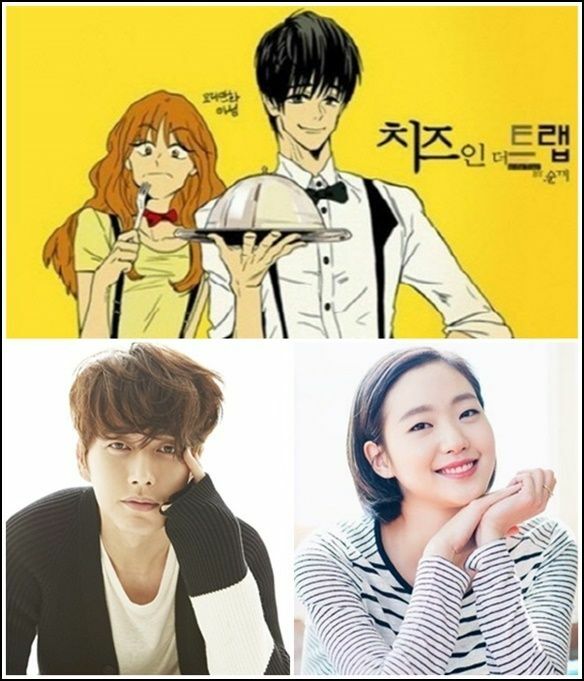 The tvN adaptation of popular webtoon Cheese in the Trap moved its scheduled airing date back so that it can pre-produce most of the drama prior to airing. Earlier this year jTBC announced the Seoul disaster medical drama D-Day which will also be fully pre-produced, and so far that’s the only pre-produced drama where early drama stills have been released to whet the appetite. 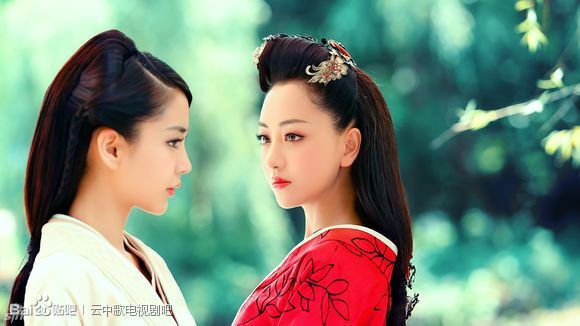 Last but not least, the K-adaptation of Chinese novel Bu Bu Jing Xin will also be fully pre-produced, with the decision made so that it can get Chinese regulatory approval to air in China at the same time. In the article discussing this noticeable shift towards pre-production, the trigger really is the Chinese SARFT regulations banning live-airing overseas shows from being broadcast or streamed online in China. 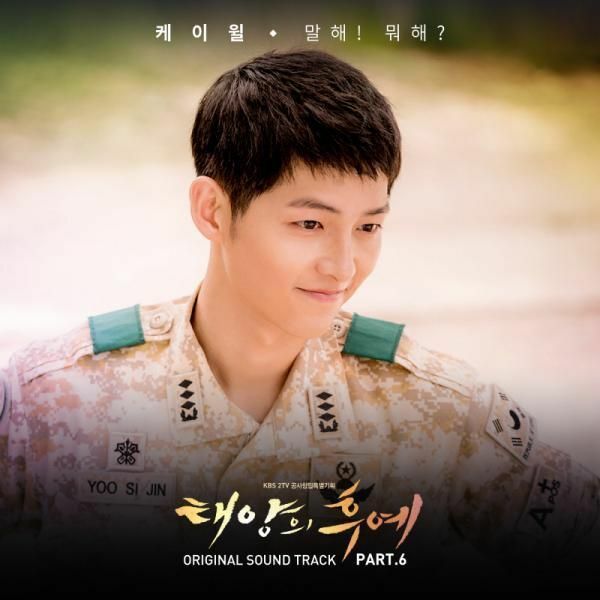 In the past K-dramas have flirted with pre-produced dramas but none have gone on to be ratings hits, which is why the practice has never caught on. K-audiences like and/or are used to the live-airing system where they know the drama writing could change based on audience feedback and that things remain unpredictable. But with the ratings down in Korea and the lucrative Chinese market being closed to live-filmed K-dramas, the productions are once again embracing the pre-produced format to see if this time around the reaction will be different. We’ll just have to wait and see on that. Hopefully this means more rest for the cast and crew, and fewer stories going to pot. Money talks and I’m glad to see that the lucrative Chinese market’s regulatory requirements are effective a positive change in the Korean industry practice. How about Oh my god starring SJS and SMA?? Isn’t it that big?? jTBC’s ‘Last’ is also half pre-produced (the first 8 scripts were ready back when they began filming) and the people working on it have never felt better. It really shows in the drama’s quality too. Rich characters, plot progression that makes sense, solid world building. I hope this sticks. You can’t judge an entire production method by 2-3 failures. If you don’t try hard and persistently enough, of course it won’t work. There needs to be a bigger quantity of dramas to find out the reasons. Most live shot dramas fail in the ratings too, but I don’t see productions blaming the live-shoot system about that much. So yes, please let this work, because the wonders it does for quality will bring new audiences in who, of course, do not watch dramas now. Since dramas are made almost exclusively for spoiled audiences who prefer control over developments rather than artistic cohesiveness. There is room for both. No one will be taking soaps away from those we prefer that control, but it’s a shame to make an entire country’s fictional tv output for that one type of viewer alone. Actually that’s nothing new it’s pretty common for half of a drama to be pre-produced. The only ones that aren’t are the ones that seem to have casting issues. When you no longer see episode previews that means they are all caught up with shooting and there is no preview to be shown yet (because it hasn’t been filmed). From what I have seen, only the first few episode scripts are ready when filming begins with most dramas though and they catch up quickly. Having at least half the story done and ready (rather than open and waiting for feedback) before it all starts gives more time to create it ahead of schedule. With most works, the time between the episode script being ready, the scenes being filmed and it airing is still short, even if not last minute. You can tell by following news on their filming. ‘Last’ has scenes in its midpoint episodes that were filmed long before it began airing. Those scenes usually stop after the first 4 episodes in other dramas and things start happening on a weekly basis. And it’s not just casting. Plenty of issues can bring delay along the way and sadly plenty do. The sooner they begin and the further they go before something starts airing, the better for the quality and time. Wow, it’s amazing how other country regulation affects Korean Drama Industry esp coz knetz ironically known to be racist towards chinese person. I really think Pre-produced dramas can be successful too. 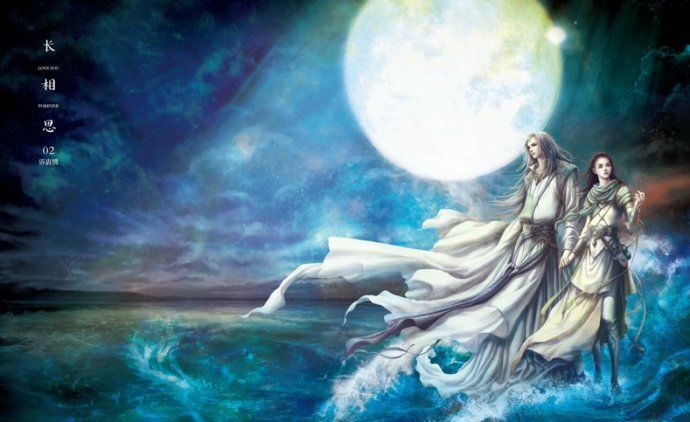 Considering the quality of Cdramas in the past few years. I hope these preproduced dramas will be successful so it can be a norm in korea. Hopefully this will mean less visibly exhausted actors, better scripts, etc. I hope this will become a tendency (thank god the Chinese market is so important). It’s time to have better quality dramas with cast and crew working under less pressure (and not to forget, without illogical script changes meant to satisfy the wishes of part of the audience, usually the most vocal one). hey guys .can you tell me when oh my god too air?about saimdand l think it going tooair sbs but moved to mbc? decsendant of sun was orginal in sbs but moved to kbs…..sbs what are you doing??? Looks like the move because of one thing-China market and SARFT regulation.It takes other country regulation to save Korean drama quality and actors health. The only thing I wonder is, will the harsh censorship regulations in China affect drama content at all, or are there no such limitations for foreign content? I’d hate to see even more conservative censorship in them or certain topics or elements being avoided just to satisfy the draconian measures of the Chinese side. Dramas seem to be getting bolder, so perhaps there have never been any major limitations or maybe they will just do furious editing on that side. I don’t know. I’m just trying to think about all the possible positive effects, but also the possible negative ones. Totally agree with your previous hopes that this sticks somewhat so that the quality of writing, editing and producing improves. And so that cast and crew can be better rested and not worked as hard so that they’re always tired. As to this comment, I believe what we’ll be seeing is a combination of dramas more conforming with sarft’s rules and more editing for the Chinese market. I think the directors with a stronger vision will likely do the double editing for the Chinese and non-Chinese markets and the ones who don’t will likely just edit once for both. True. That will work without sacrificing the original ideas and quality. Plus, those who really want to challenge things can go to cable television. Let’s see how it goes. I think it will probably have a different effect for the two sides. Visionaries will be more free to create and challenge while the more mainstream/hallyu focused will conform even more. New, unknown territory. Cross your fingers and pray to the Dramagods. 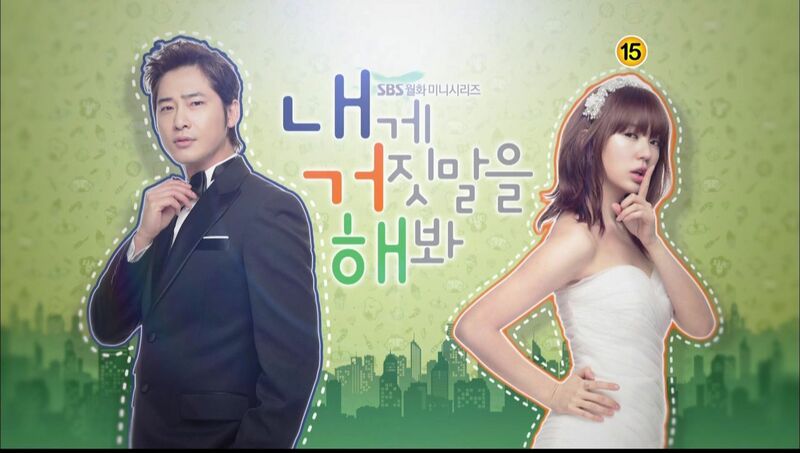 Really wish US television would open up more and start getting some Korean dramas on air. At least try to air an drama during the summer months when there is no new content on. There is a very dedicated K-Drama fan base that actually have paid subscriptions to get access to these dramas. Not to mention these fans really spread the word as much as possible. Name one subtitled drama currently on air on US TV. The trend in USA is to go towards online only content. Proof: Netflix explosion. As a side note, KBS and MBC have international channels available free to air in USA if you want to stick with broadcast only. A couple years ago, I wanted Asian dramas to air in US networks as well. KDramaNewbie has a point that more Americans are streaming content nowawdays. I don’t think they’re ready for Asian dramas. Most hate the idea of reading subtitles. The only viable option would be to dub dramas, but dubbed voices has always been an awful experience and sometimes misrepresents the script. 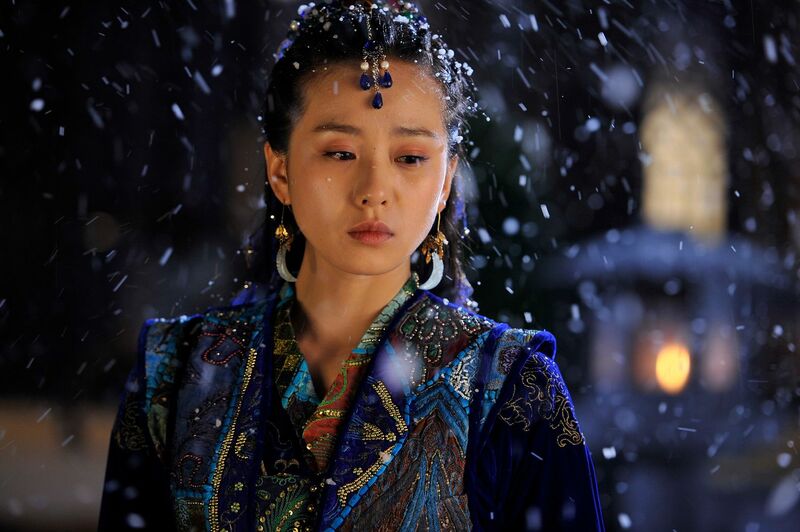 I think a period Chinese drama aired on a cable network last year, but it was a disaster. if it’s not in english it’s not going to air live in america. that’s sadly the reality of the situation. aside from the occasional British drama that airs on PBS everything is american made. I can’t even think of one subtitled drama from any country on air in america right now. Besides the trend is towards online content in American right now anyways. woah, so saimdang is moving to mbc? I thought they were confirmed for sbs. I hope this system will be last forever so we can see Kang dong won again in the K-Dramaland….